These rods will help your students or kids learn math concepts. 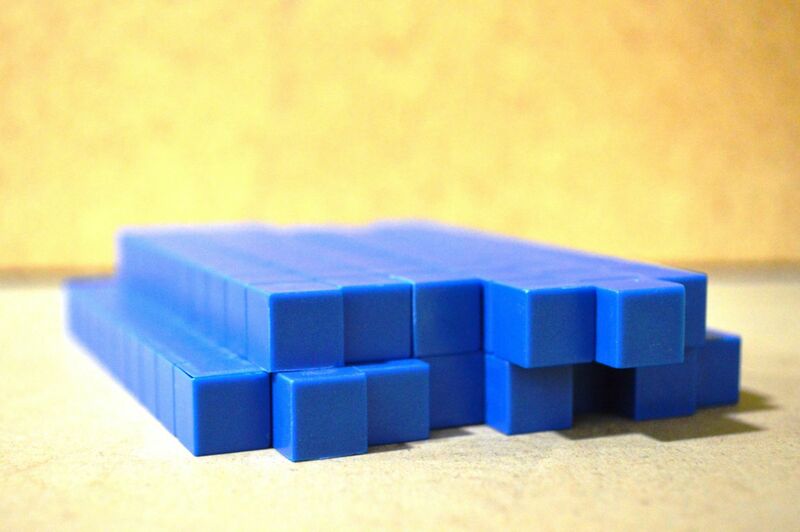 These Blue Base Ten Rods will help your students or kids learn math concepts by providing them a visual model. 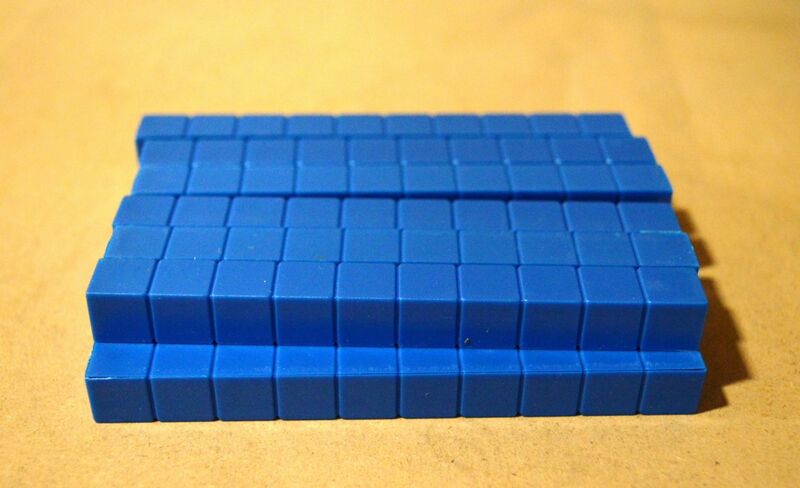 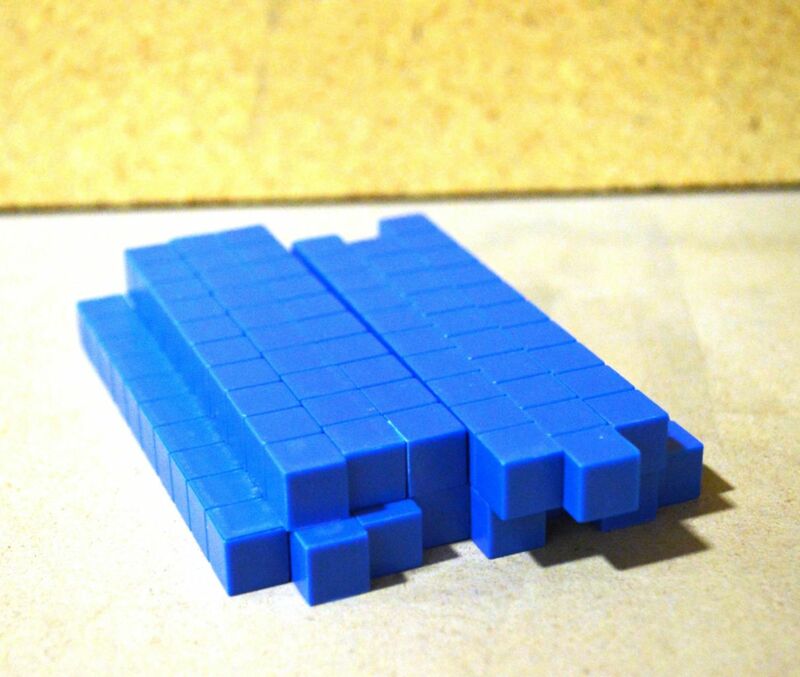 Each pack contains 50 blue rods that measure at 10x1x1cm.